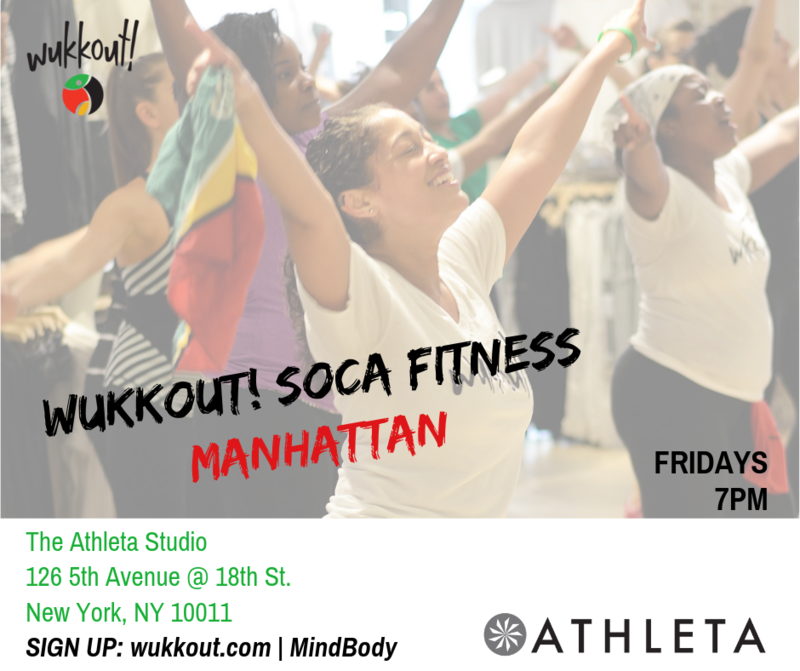 June is here and we are excited to be back at the Athleta Studio (126 5th Ave., NYC) for three classes this month. Join us on Fridays June 9th, 22nd & 29th. The classes on the 9th & 29th will be lead by Krista and the class on the 22nd will be lead by Tyrone. Tyrone will be subbing the 6/22 class. Check out Wukkout!® Founder and Athleta Ambassador, Krista Martins, wearing the Athleta Floral Mudra 7/8 Tight in buttery soft PowerVita fabric and Wukkout! Unisex Metallic T-Shirt. The January Schedule for Athleta is Here! We are beyond excited to be starting our third year of classes at the Athleta Studio (126 5th Ave., NYC). It's amazing to see how much this community has grown and we are truly appreciative of each and every one of you who has walked through those doors the last couple of years. 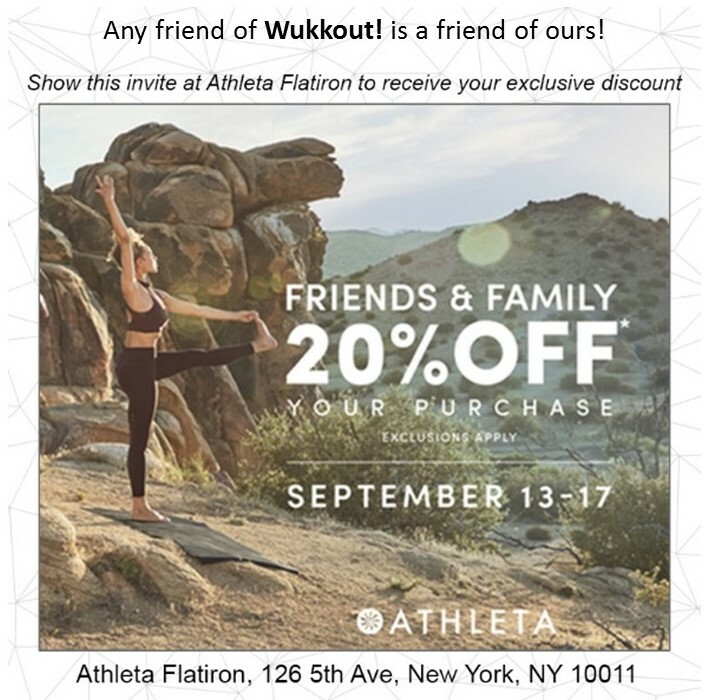 It is because of you that Wukkout!® and Founder, Krista Martins, was named in the top 2 highest rated classes at Athleta. Thank YOU! Let's keep this thing going, shall we? Join us this month for our January class series. We'll be holding classes on Fridays January 5th, 12th & 26th at 6pm. As always, class is free and open to the public however early registration is highly recommended as spaces (and the waiting list) get filled quickly. 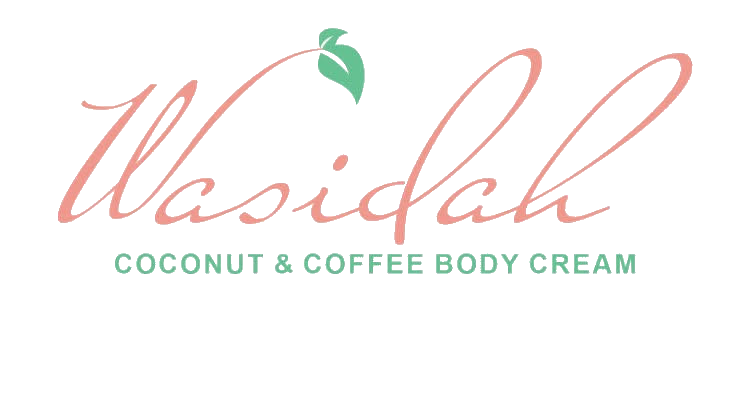 Registration opens up 10 days prior to the class you'd like to take so keep an eye on MindBody to reserve your space. **The Athleta Studio has a late cancellation/no-show policy ($5 fee). Please be sure to read the waiver in your MindBody account. Thank you to everyone who joined us last month. We look forward to having you back in class soon!